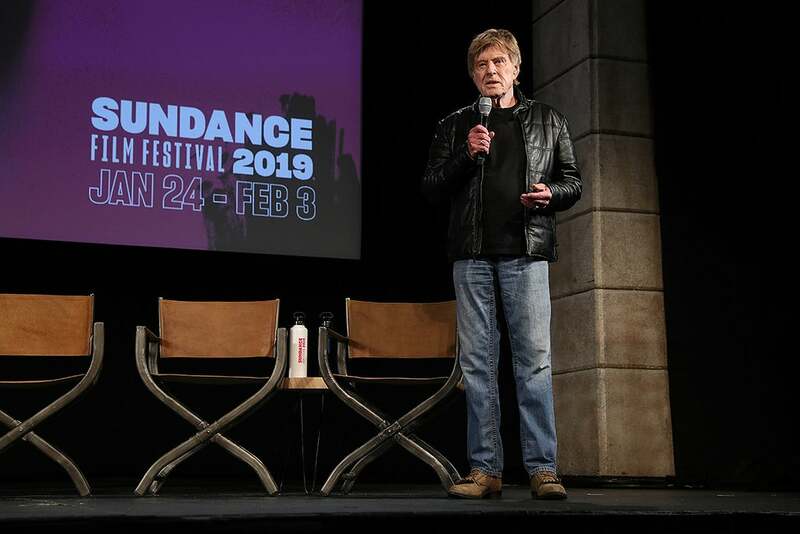 Sundance Institute President & Founder Robert Redford at the Day One Press Conference of the 2019 Sundance Film Festival. © 2019 Sundance Institute. PARK CITY -- It was the same room – the legendary Egyptian theater atop Main Street. The usual time and date: Opening Day Thursday at 1 pm sharp. But the vibe was subdued this year. Maybe the several empty seats contributed to the feeling, perhaps the fact that press questions had to be submitted in advance and were read by the “talent” themselves. That and the fact that Robert Redford, founder of the 34-year-old festival, who usually holds court on the Egyptian stage, this year only made a very brief appearance at the top of the press conference. The 82-year-old filmmaker thanked journalists for coming, said that the time had come to step aside from doing the honors and then left the stage to Sundance Institute Executive Director Keri Putnam and the senior festival programmers. (Later Redford would take another bow at the Eccles podium to introduce Bart Freundlich’s After The Wedding, which officially opened the festival). 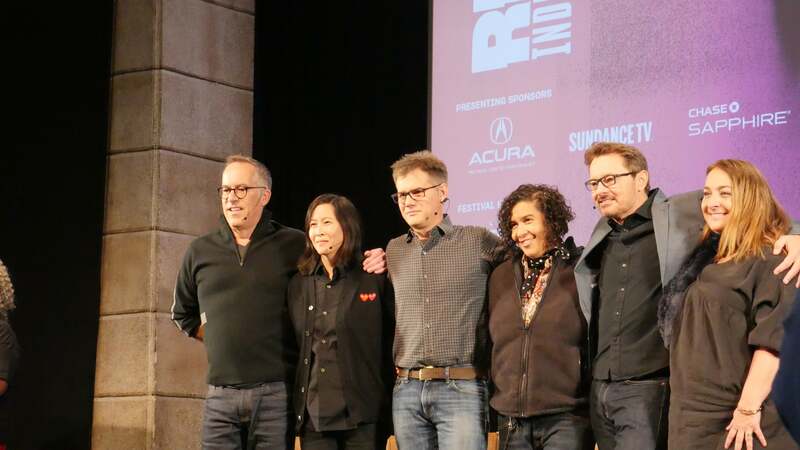 Sundance Film Festival Director John Cooper, Programming Director Kim Yutani, Senior Programmer John Nein, Senior Programmer and New Frontier Chief Curator, Senior Programmer David Courier and Senior Programmer and Director of Sundance Catalyst Caroline Libresco at the Day One Press Conference of the 2019 Sundance Film Festival. Putnam also stood by the longstanding commitment to diversity of a festival whose films this year will consist of work directed by women by 47%. And the effort towards diversity extends to Institute fellows and even to the attending press corps. “63% of credentialed journalists are from underrepresented groups this year,” said Putnam, an effort, she explained, to ensure that diverse fare does not end up screened only by white male writers and critics.